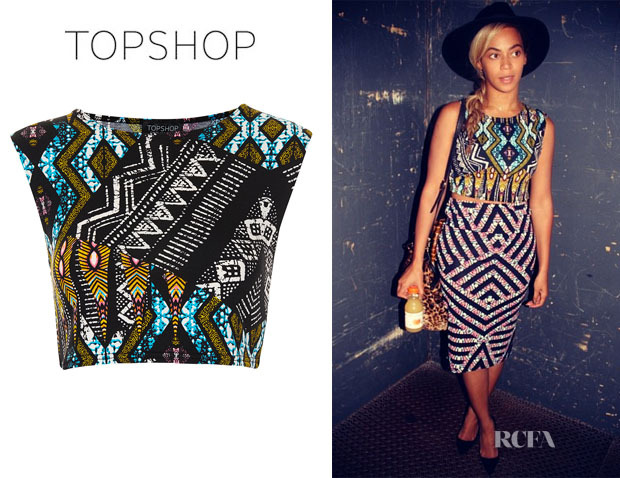 Beyonce is known to step out with wearing “Topshop” clothing so it makes alot of since that the mega superstar to partner with the fashion giant Topshop to create a company called Parkwood Topshop Athletic Ltd. Their main focus will be street athletic wear which will be a great addition to that market. Sir Philip Green, Owner of Topshop and Beyonce will have a “50-50 joint venture company,” set to be unveiled in fall 2015. The brand will feature clothing, accessories + footwear designed for a range of fitness, dance and sports-related activities. Green will hire a separate team to run the Beyoncé activewear brand because, well, it’s Beyoncé! The Parkwood team will ensure high quality and a unique creative direction for the line.